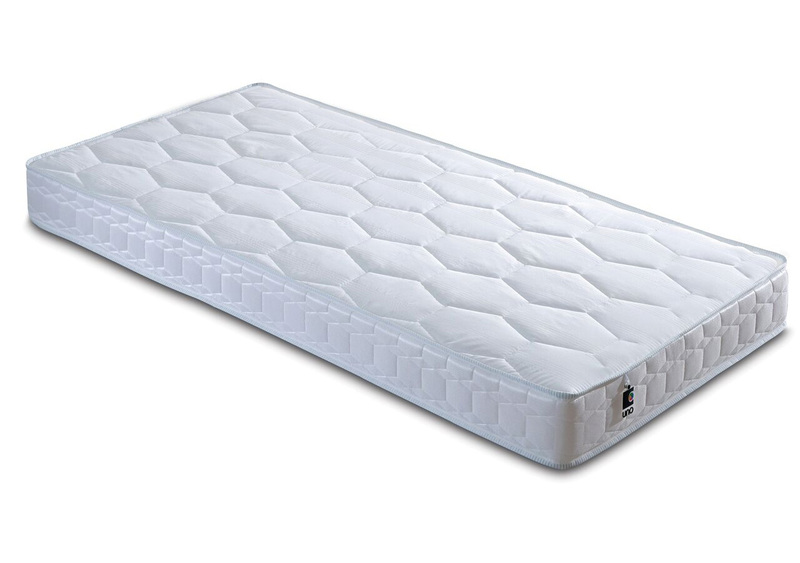 and has a firmer feel than the Uno Deluxe. 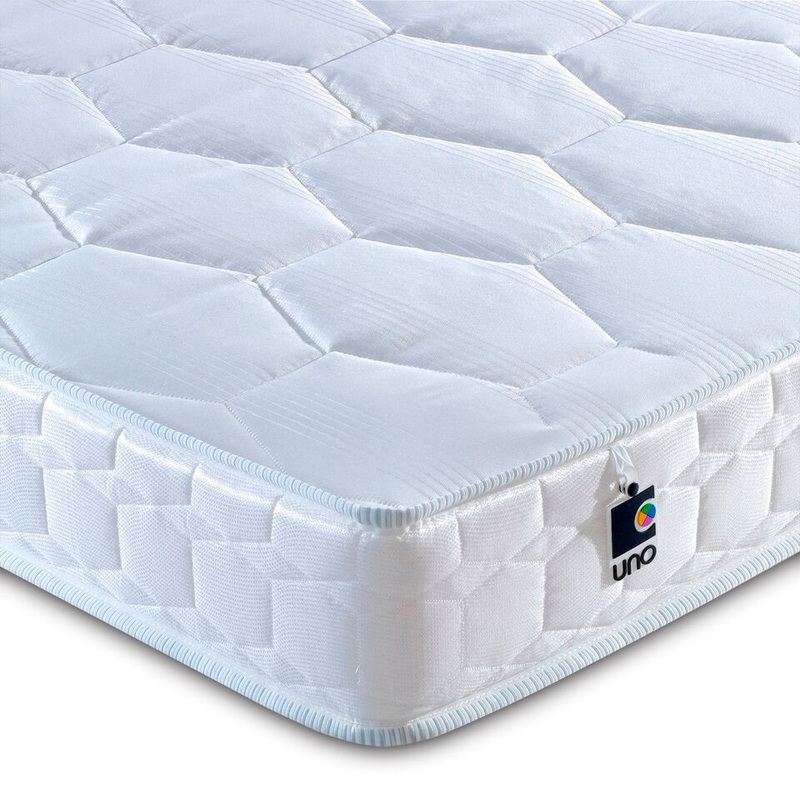 The Uno Deluxe has a traditional quilted Damask cover for added comfort, with the advantage of Hycare® technology. 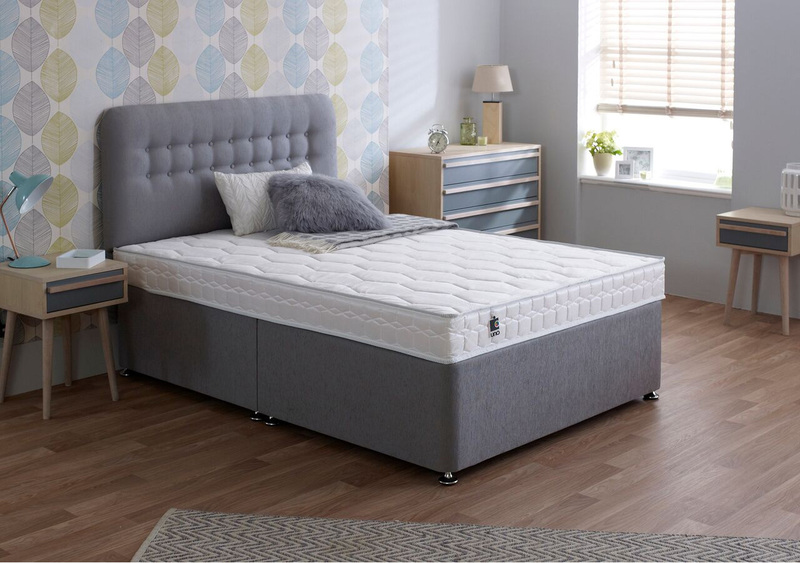 Hycare® is an antimicrobial treatment that offers protection against the house dust mite, helping to improve the cleanliness of the mattress.